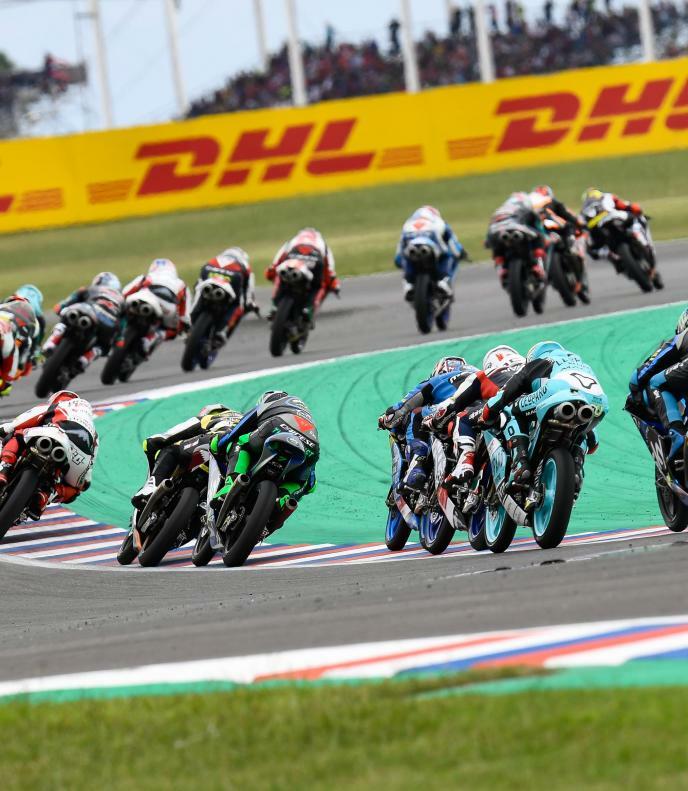 After an injury-hit beginning of the season, Jaume Masia (Bester Capital Dubai) has hit the ground running at the Gran Premio Motul de la República Argentina as he topped the Moto3™ FP1 timesheets by over half a second, a 1:51.147 his best lap. 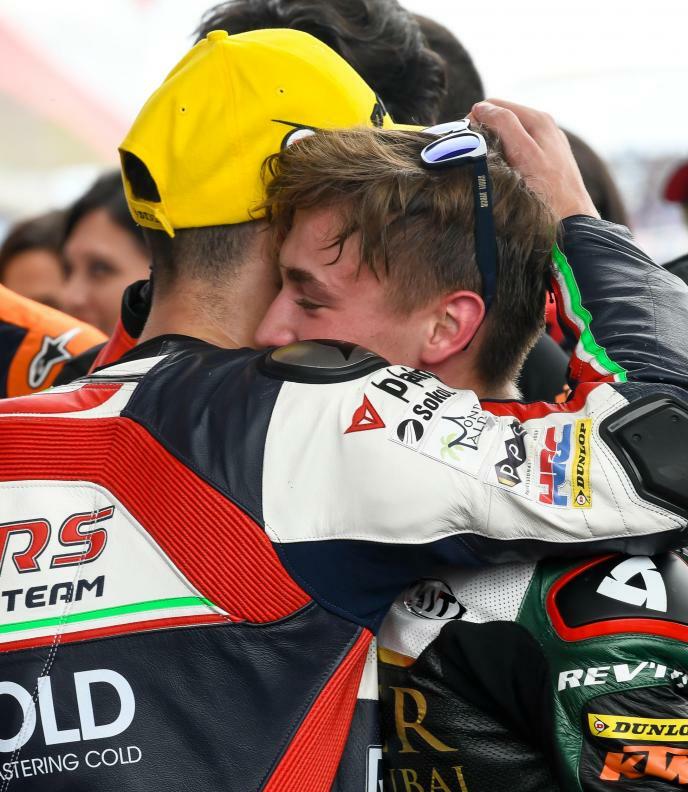 Impressive start to the weekend for @jaume_masia! ???? 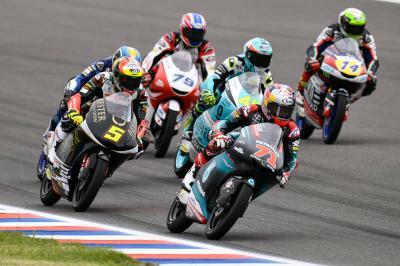 As always, the Moto3™ riders were the first to head out on track on Friday morning as weather and track conditions looked good, albeit with a few damp patches scattered around the circuit. 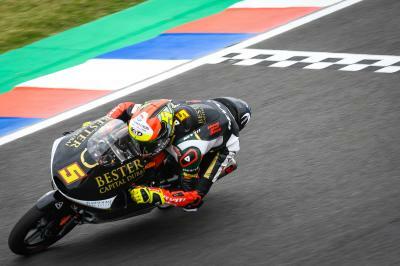 With no rain to worry about, Masia set about his business and by the end of the session, he sat 0.503 clear of second place Romano Fenati (Vine Snipers Team), with the Italian and his teammate Tony Arbolino setting their personal best laps on their final lap – P3 for Arbolino, 0.525 from P1. 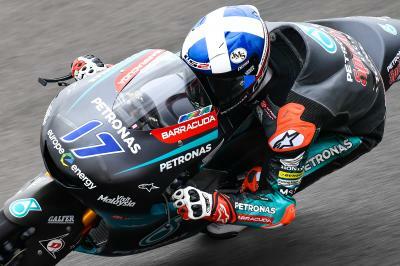 Fourth fastest went the way of Jakub Kornfeil (Redox PrüstelGP) on board his KTM machine, the Czech rider 0.574 from Masia, with Alonso Lopez (Estrella Galicia 0,0) just 0.001 slower than Kornfeil in P5. 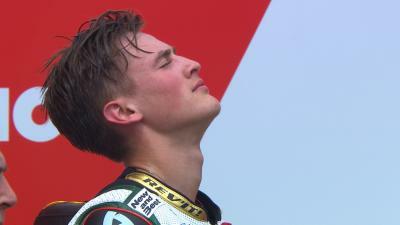 Raul Fernandez (Soma Qatar Angel Nieto Team) sits sixth, with P2 to P6 covered by just 0.083 seconds. 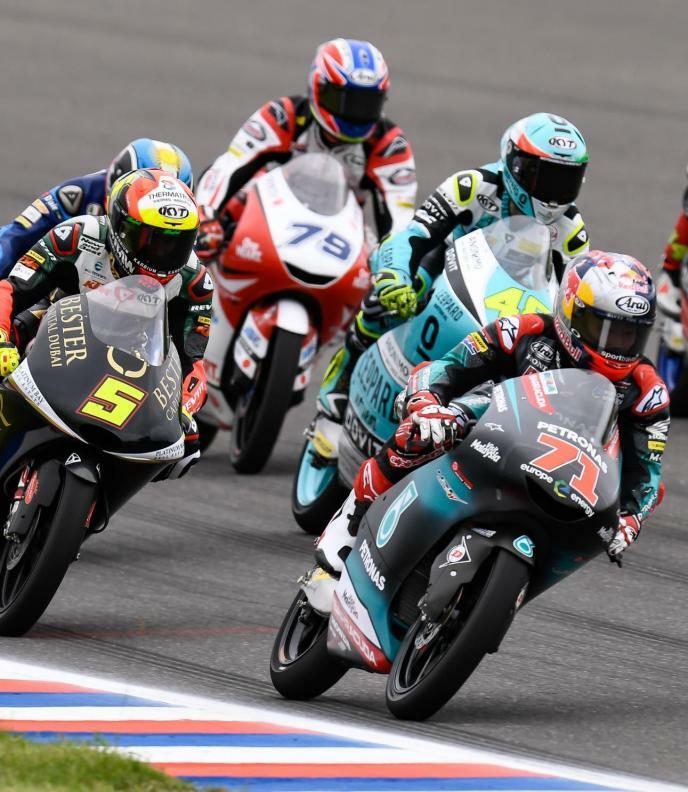 Tune in for Moto3™ FP2 from the Argentina GP, which comes your way at 13:15 local time (GMT-3).